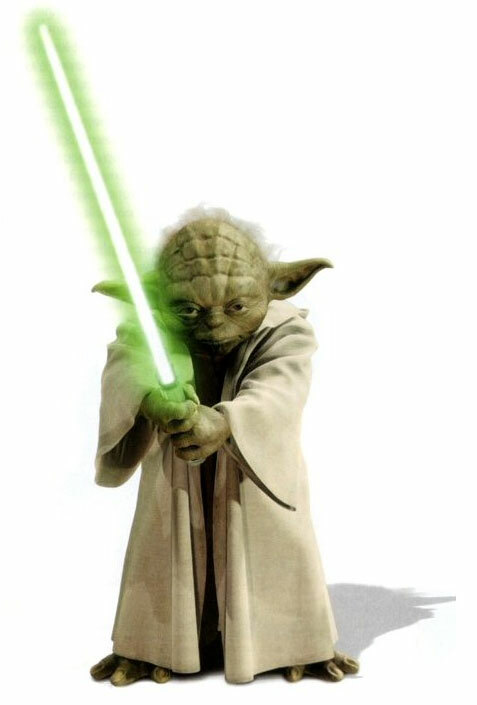 This tutorial will walk you through how to talk like Yoda (Star Wars movie) with AV VoizGame - program for changing voice on PC. 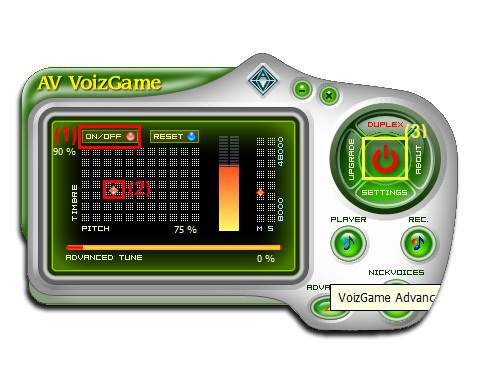 - Via the main panel, click on the On/off (1) button to turn on the VoizGame panel. - The 90% Pitch and 75% Timbre is neutral settings and recommended. Note: It is recommended that you should turn on the Duplex button (3) to test how your voice sounds like. 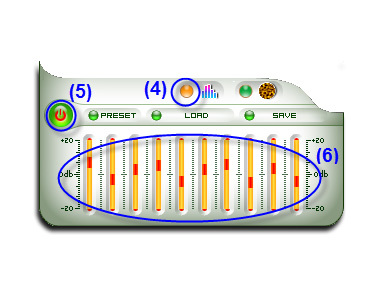 - Expand the Advanced effects panel panel and switch to Equalizer tab (4). - Click (5) to turn on the Equalizer feature. - Try the settings as per (6) below.